This week’s Band of the Week has been on replay for the past month, and I can’t get enough! 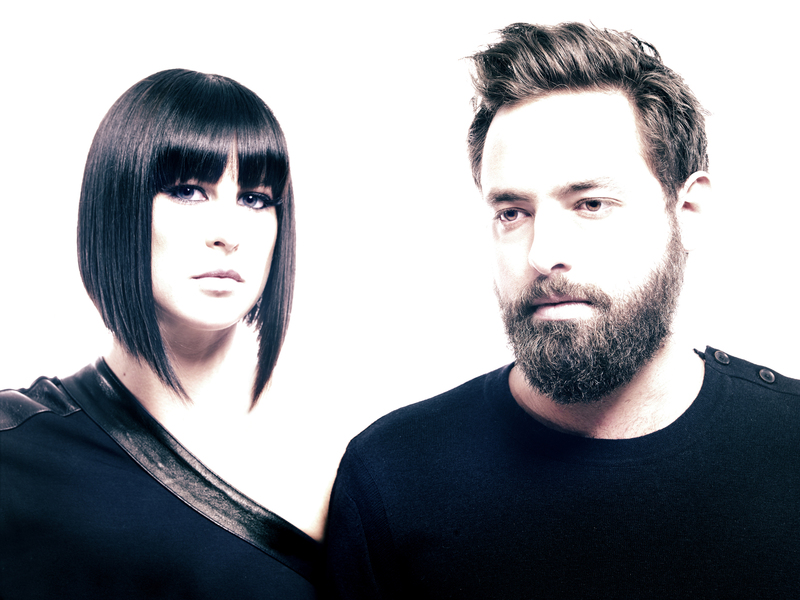 Phantogram, an electro-alt-rock duo from Brooklyn, incorporates dazzling synth riffs, contagious vocal lines, a timbre reminiscent of Tegan & Sara, and incredible production (like, AMAZING production). The way that their tracks are composed and produced, it is just total ear candy! Their single, “Fall in Love,” from the latest record, “Voices,” provides carefully crafted synthesized sounds, a pulsing beat, and dark, yet sparkling undertones. It just seems like I hear a new element or layer of the song every time I listen to it — so refreshing! [ALBUM REVIEW] JoJo – Mad Love.